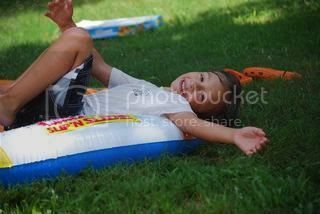 I LOVE slip n slides!!! 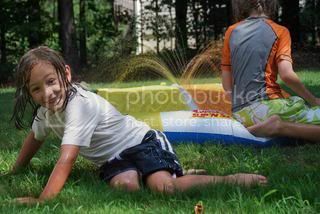 I am like a big kid when it comes to a slip n slide!! 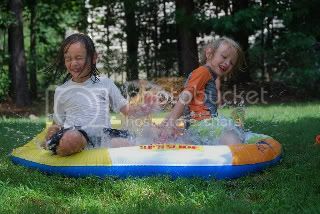 Slip n Slides rock! 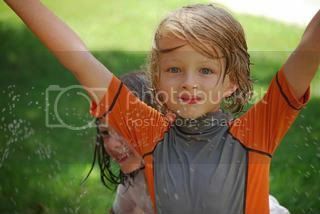 Looks like a fun time was had by all to cool off in this hot summer. 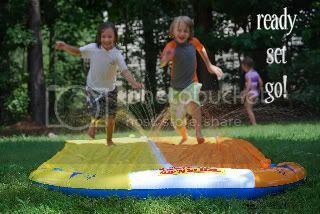 My kids used our Slip N Slide until it just couldn't be used anymore. Great fun! Ack! Tracy, your kids are amazing! 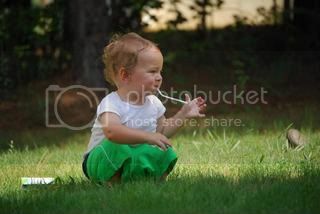 I had to laugh, the last picture of your little guy, it totally looks like he's pulling gum out of his mouth!